Líl̓wat Nation is proud to announce that Ha7ya Burt Williams and Katrina Williams will be inducted into the BC Sports Hall of Fame for their achievements in rodeo. The team that recommended these two exceptional athletes for the hour was made up of the Líl̓wat Recreation Committee; Lhptaq Councillor Maxine Bruce, Annual Lillooet Lake Rodeo coordinator; and Mr. Elmer Gabriel. Ha7ya and Katrina Williams will be acknowledged for their accomplishments in Vancouver on Tuesday, September 25, 2018. Elder Ha7ya, a renowned bull rider, won numerous titles during a professional career that spanned from the late 1970s to 1995. He won his first bull riding championship at the Armstrong Rodeo in 1979. In 1995, he concluded his career with winning the Canadian Senior Professional Rodeo Association’s Bull Riding Championship. Ha7ya was the first First Nations person to qualify in bull riding at the Canadian National Finals Rodeo. He came in third in a field of 82 riders. Katrina Williams was only four years old when she started riding, an inevitability in a family that raised and raced Quarter horses. Soon, she was competing in gymkhanas and local rodeo events. While attending Central Wyoming College in the mid-90s, Katrina competed in college rodeo in Ladies Barrel Racing and Ladies Breakaway Roping before continuing her education at Rocky Mountain College’s Equestrian Program. She further built on her horse training skills with an internship at the respected Sapergia’s Training Stables. Still actively competing, she won her first big title at the 2000 Indian National Finals Rodeo winning INFR All-Around Champion Cowgirl. Líl̓wat Nation thanks both Háya7 and Katrina Williams for keeping the sport of rodeo vital. 1980 Qualified to CNFR (Canadian National Finals Rodeo) in Bull Riding. 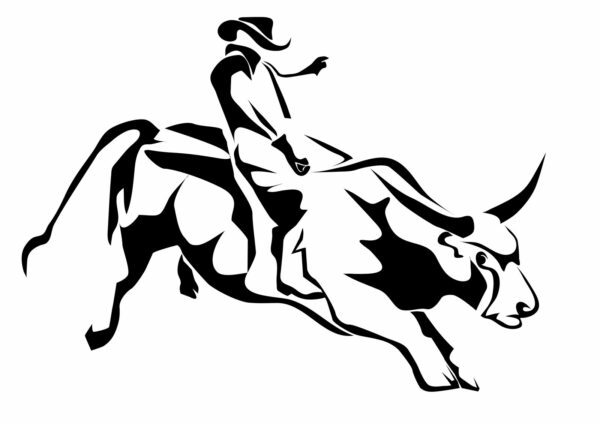 1995 CSPRA (Canadian Senior Professional Rodeo Association) Bull Riding Champion.